The black line weight pocket system gives you the ultimate flexibility of fit. Quick release when you need it. Removable inner pocket for easy weight packing and removal. Symmetrical design enables right or left placement. 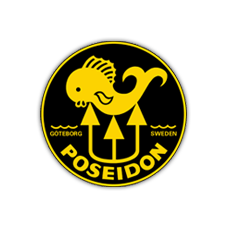 Pairs perfectly with Poseidon's One Harness and Rebreather Harness and plate system. 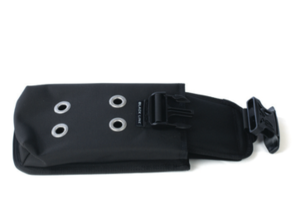 Also fits with standard size weight belts.